Seattle (May 5th, 2015) – Save The City Records is proud to announce the signing of the rock band “The Exchange”. 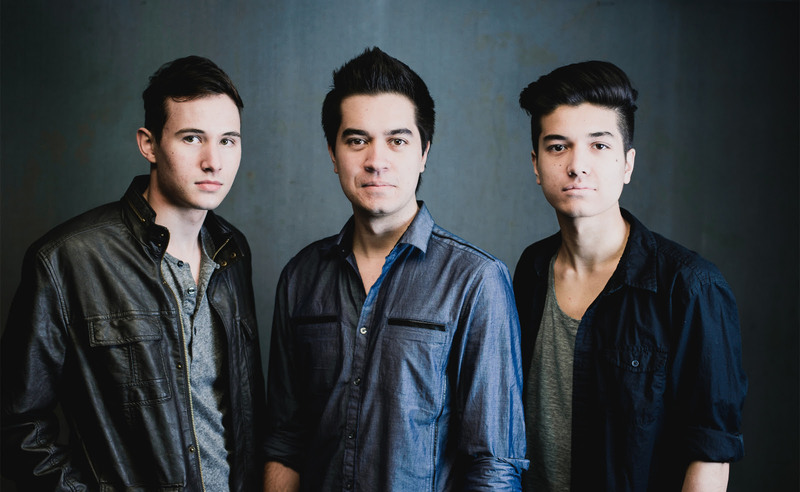 This young rock band consisting of brothers Britt (vocals) and Jack Espinosa (drums) and Tyler Mays (bass) have been touring together for over four years. With three singles having been spun on Air-1, K-Life, and Effect radio in the past two years, The Exchange has captured the hearts of their audience with their genuine passion, authentic attitude, captivating performances, and quality lyrics. Tried and true from over 100+ tour dates in 2014, The Exchange is back and ready to deliver something fresh and exciting to the music industry. With Britt Espinosa at the helm of the lead vocals, the band has already released the song “Spin”, the first track off their full-length release coming in October 2015. “Spin” is currently available on Spotify. Look for the music video of their new radio single “Heartbeat” at the end of May 2015.